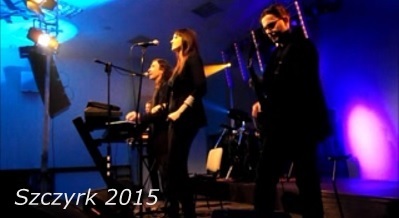 Aristos is a music band whose strongest points are brilliant vocal skills and musical competence. Every performance by Aristos is a spectacular show and leaves the audience with unforgettable artistic impression. 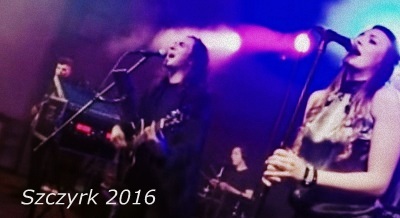 The band’s abilities make it possible to perform varied repertoire, depending on the audience’s taste and needs. so the band can perform as a trio, quartet or quintet. 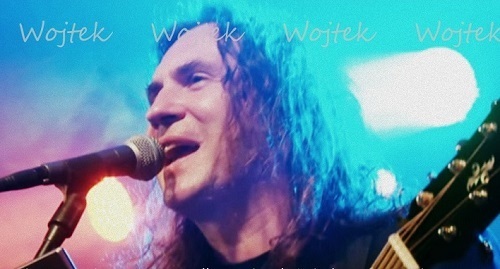 Wojtek - a vocalist and guitarist of considerable experience gained on stages both in Poland and abroad. He has a warm and expressive voice of very broad diapason and extraordinary timbre, which enables perfect performance of ambitious evergreens, dynamic rock, humorous folk songs and even operetta hits. 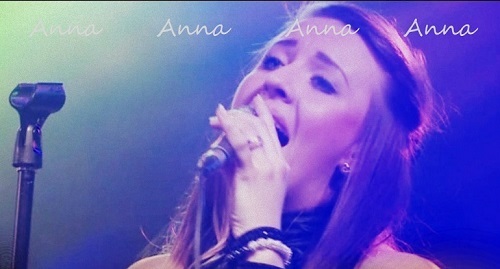 Anna - a vocalist of rich and sensual tone, and naturalness and vibrancy on the stage. Her strong voice makes the audience admire her performances of Polish and international hits. 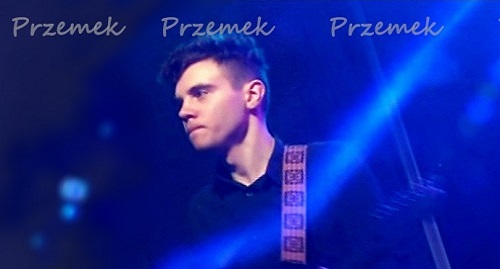 Przemek - a talented and passionate guitarist, young but experienced in musical performances. Graduated from faculty of jazz and stage music he takes inspiration from Jimi Hendrix and Eddie van Halen. 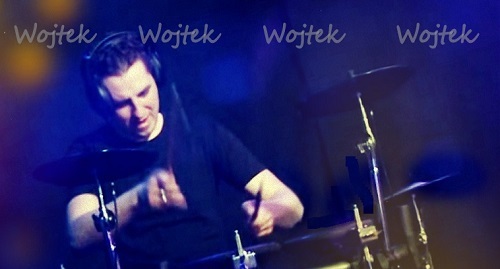 Wojtek - an excellent and charismatic percussionist, the heart of the band, faultlessly emphasises rhythms and dynamically highlights the pulse of the music.